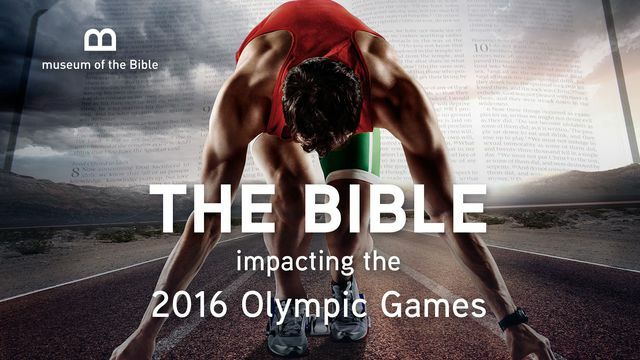 Plan For Reading The Bible: Do you have Plans for the Games? We do. Do you have Plans for the Games? We do. Start one of these all-new Bible Plans, developed just for fans of the Games in Brazil. You've all been to the stadium and seen the athletes race. 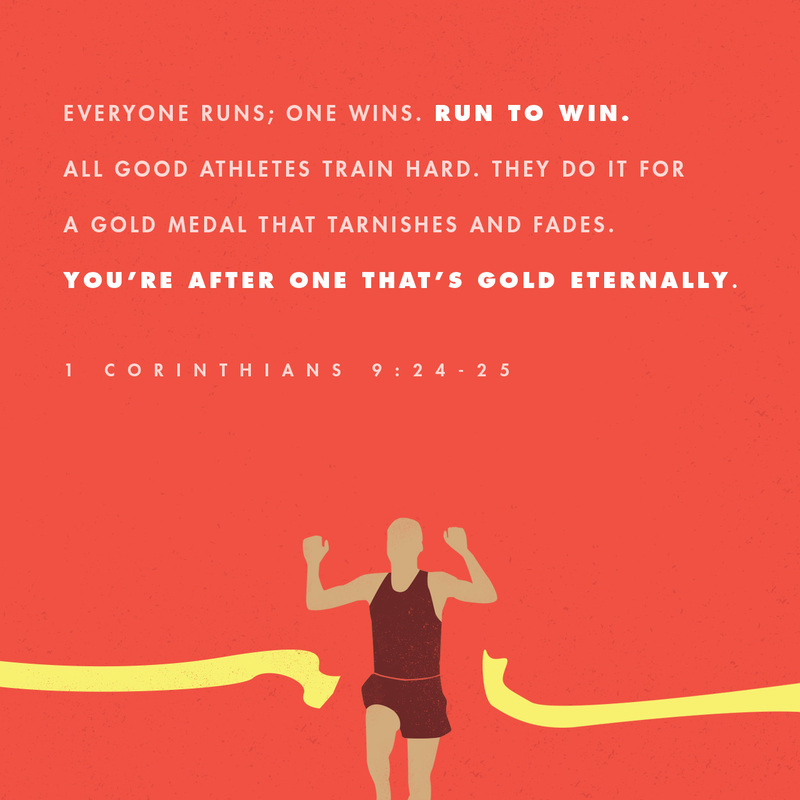 Everyone runs; one wins. Run to win. All good athletes train hard. They do it for a gold medal that tarnishes and fades. You're after one that's gold eternally. The world will be watching as this year's Games begin today in Rio de Janeiro, Brazil. To commemorate the occasion, we're introducing four new Plans, each one developed specifically to help fans of the Games connect with God's Word every day. Subscribe to one of these Plans (or to several), and start training now to discover the true heart of a champion. 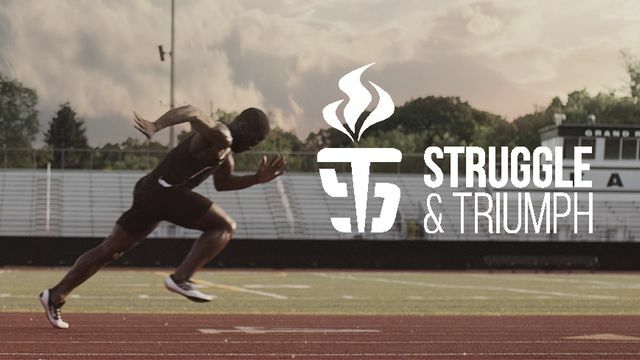 Through short video clips, devotionals, and daily Scripture, see what the Bible means to many world athletes, including gymnast Shannon Miller, runner Eric Liddell, soccer star Kaká, track star Lolo Jones, and more. 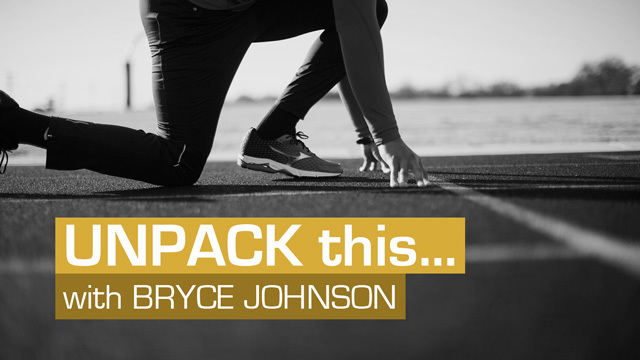 Speaker and radio show host Bryce Johnson applies a lens of faith to the 2016 Games in Brazil, along with biblical truths that will challenge, encourage, and inspire you. 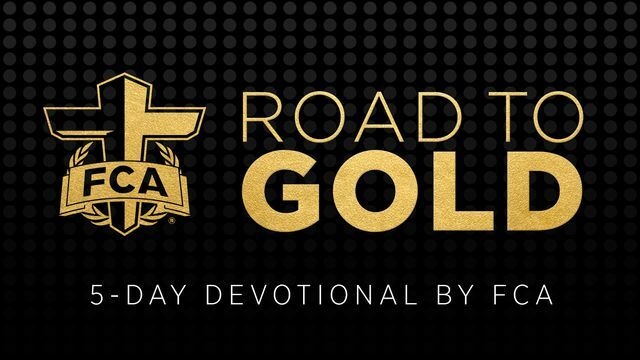 God's Word will encourage you in your own trials, as you experience these stories of world-class athletes who persevered through hardship, confident that they would ultimately achieve victory by relying on God. Even if you didn't see a Plan above that spoke to you, we have many more, covering a broad range of interests. Search through our categories to find the next Plan that's right for you: Devotionals, Topical, Plans for families and for young people, Plans that cover portions of the Bible, and even Plans that help you read the whole thing. All good athletes train hard. You're doing it for prizes that never fade. Run to win. All NEW: Games in the Bible App for Kids. See the Bible App’s 1,000th language.